ACES Security Leeds provide one of the most efficient methods of moving money, from collections at retail outlets through to carrying out replenishments at ATM machines. In fact, we handle more than 1,000,000 retail collections each year and are one of the largest cash carriers in the UK, currently providing services for some very large brand names. 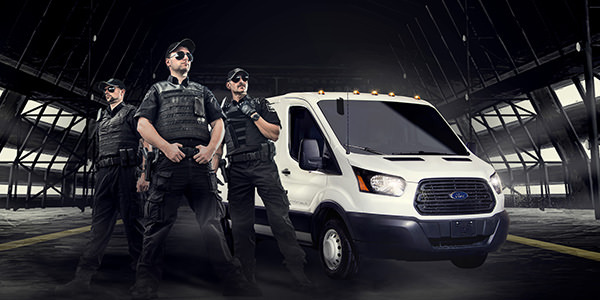 With a network of secure locations around the country and a fleet of over 275 cash management vehicles handling a very large volume of our customers’ cash at any time, we understand the frustrations and exacting issues that businesses and organizations can face on a daily basis when looking for a security provider. The cash trucking network we operate reaches all parts of the country and deals with the cash management centre’s for all major banking institutions in the UK. Furthermore, we’ve developed a bulk coin management and ordering system for retailers that ensures that bespoke coin ordering is possible in most circumstances. Financial institutions are all too well aware that money out of the banking network is costly and this is where we can provide an alternative in the market. Born of the need to provide a comprehensive service to a major retailer, we understand the issues at the heart of business, whether you have one, five or five hundred locations. We’d love to talk to you about your business and how we can develop a specialist service for you, so please get in touch.